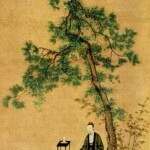 The eighth emperor of the Song Dynasty, Zhao Ji, Hueytszun (1082-1135) – calligrapher, musician, and master of tea ceremony. All his free time he devoted to art, which led him to neglect public affairs and disaster. In particular, Empire lost its northern possessions. And Kaifeng, one of the great capitals of the world, was looted. 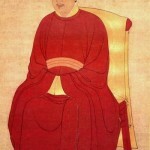 And Zhao Ji Hueytszun became the eighth emperor of one of the most famous dynasties of China – Sunn. His whole life he spent in an atmosphere of luxury, sophistication and art, but all ended in tragedy. 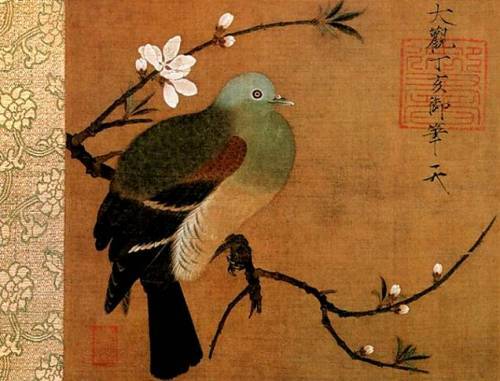 Zhao Ji was the 11th son of Emperor Shensong. 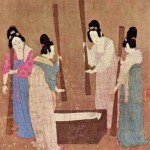 In February 1100 the elder brother of the emperor died without leaving an heir. 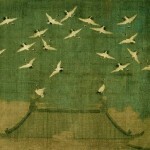 As fate Zhao Ji took the place of the emperor. He reigned from 1100 to 1126. 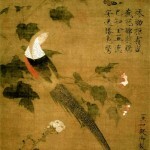 Meanwhile, Hueytszun spent most of his time admiring the art. 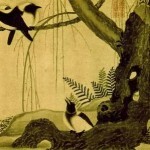 He was a collector of paintings, calligraphy and antiques of previous eras of Chinese culture. 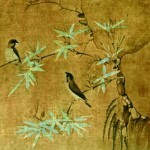 He wrote poetry, painted pictures, created his own style of calligraphy. 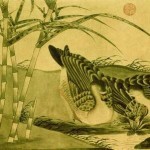 Interested in architecture and landscape design, he even wrote a treatise on medicine. 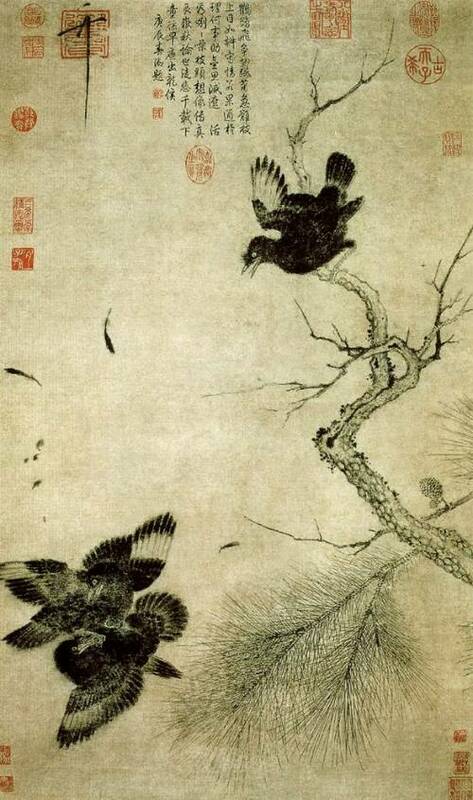 He found the best masters of art and created the imperial painting house “Han Lin Hua Yuan”, which exhibited the best works of artists from all over the country. 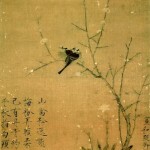 The main motifs of his paintings are birds and flowers. 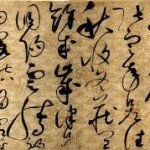 He invented the style of “fine gold” in calligraphy. 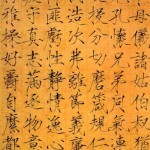 This name is due to the fact that the letters by Hueytszun resembled gold threads, twisted and bent.